A fast way to level up burst arts (and accel triggers) after reaching rank 5. Greetings fellow users of oversized beatsticks and glorified guns. Getting tired of seeing I or II next to your buster arts' names? Here's a method I'd like to share for quite fast burst art leveling without hardly any effort. Have a Rank 1 basic weapon of the type you want to level BAs (Buster Arts) for. Something to watch while you do it if you're not keen on mindless repetition. First of all, to even access the mission that makes farming Burst Arts (and Accel Triggers) easy, you need to reach rank 5. After reaching rank 5, a mission or two in, you will receive some requests from Ein. What we're looking for is Ein's Request #2, which you get after you beat Ein's Request #1. In this mission, you will find no large Aragami, only Ogretails, Zygotes and Dreadpikes. 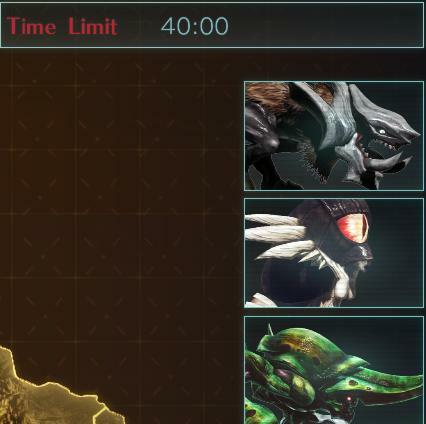 This selection of small monsters, with a sizable time limit of 40 minutes, allowing even the slowest of buttonmashers enough time to farm up that burst. You also need to craft a Rank 1 weapon of the class you want to level up Burst Arts for. 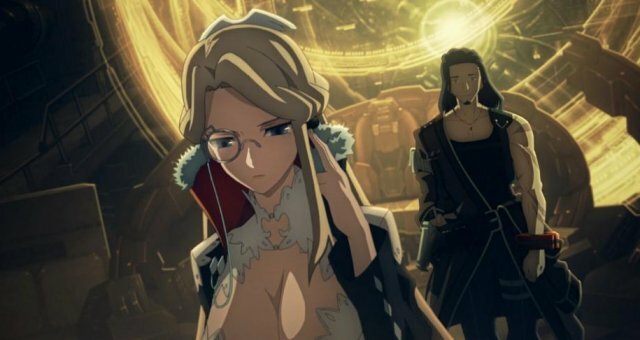 Having a Rank 1 weapon means that the small Aragami are not going to die instantly, and you will have way more time to stack up your arts on the pests. If you happen to have AGAs (Abandoned God Arcs) with the skills Light Sleeper or Sharp Analyst , you can speed up this process of farming Burst Arts and Accel Triggers. 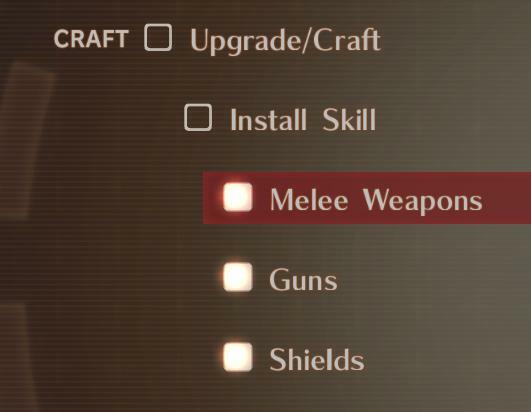 For any who might not know, The skills AGAs give can be installed to any weapon with a slot using the Install Skill menu in the Crafting section. AGA skills can be put on any weapon that has a slot for them. I recommend any who farm this to try and get atleast some levels of Light Sleeper to reduce the time needed to devote to this. Equip your Rank 1 weapon of choice. Equip Burst Arts you want to level (make sure you unequip any possible BA effects, since those are extra damage but don't offer more affinity with the arts on hit). Equip any possible Light Sleeper Gear (and Sharp Analyst if you're doing Accel Triggers too). Devour an Aragami for burst. Mash those buttons until everything dies, and then keep mashing them because even if the Aragami is dead, as long as you hit the dead body of it with your Burst Arts, you will still receive Affinity for it. Maintain Burst, rine and repeat until the mission is over. Look at the fruits of your labour. Great, you're now done with farming Burst Arts, and have those great IVs and Vs next to their name, and can move on with the game stronger, and knowing that you've just skipped a bunch of unnecessary usage of Burst Arts you don't like "just because you need to use it to unlock the one you want" or "want to see what the others look like". Written by Njim the Cat.